Two months ago, the Upgraded squad went on a journey to find out what does mindfulness and productivity mean for each of us individually and the team as a whole. 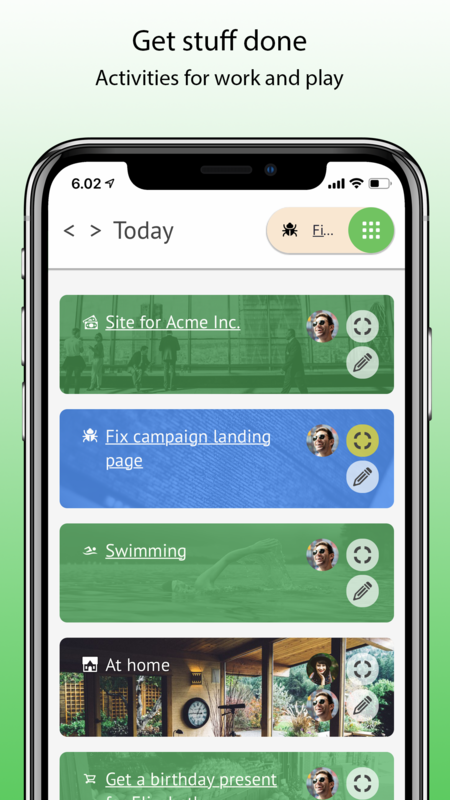 This journey was enabled by one of our member startups, Timespace, that introduced us to their solution – the only to-do list and team communication platform that lets you focus on one activity at a time. They are the forerunners of time management solutions enabling teams to be both productive and feel well mentally and physically, prompting to reduce multitasking and start working in flow mode. 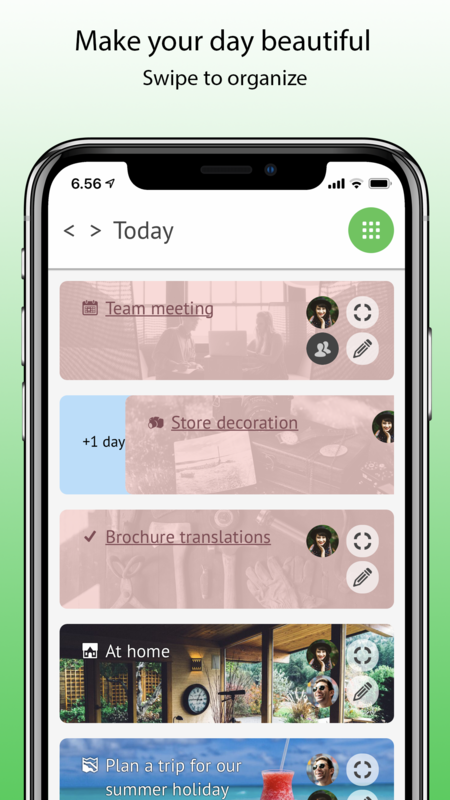 Timespace is also a great project management tool with clouds for different projects that can be designed according to the team’s needs. It’s like if you imagine a happy family of Trello and Hubspot with their little baby called Slack. Potentially, it is able to replace the mentioned above. Actor feature: you can create a role (e.g. Sales manager) and link the sales tasks to that role. When the person is going on vacation, it is easy to handover their tasks by reassigning the Sales manager role from one person to another. Timespace as a notebook for upcoming tasks and logging in the data. WHAT HAVE WE ACHIEVED WITH TIMESPACE? Concentrating on one thing at a time is a very important skill that is almost lost in our hectic, ever-changing world. Timespace counts how long you’ve been concentrating on your tasks, how has your concentration ability been changing throughout time and how long you can concentrate on average. The whole structure of the system is supporting concentrated work, e.g. if you’re focusing on one topic, you can’t start a conversation in the chat about another one. The Timespace experience helped us to become more adequate and rationale with our time management: usually we all tend to be very optimistic in assessing the time we are going to spend on a particular task. 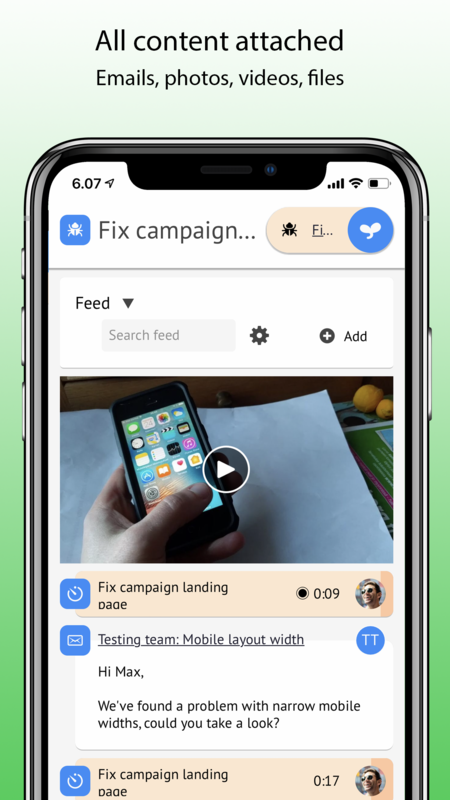 This solution should be really great for all who are involved in many projects at the same time. Timespace is a great tool to integrate multiple calendars into one and have all your daily tasks visible in one place. It gives more control over the day and helps to visualize the daily workload and track your own work-life balance. In 2018, it’s a bit strange to say “personal life” since we now perceive our jobs to be more than just a job: it’s a substantial part of who we are. It’s more important to see how much time is left for your non-work related life. Flow mode comes as a chemical reward for practicing concentrated work. We’ve noticed that at some point, after staying concentrated for a reasonable period of time, it’s possible to reach the so-called flow state. Flow is a mental state when you are fully immersed in a feeling of energized focus, full involvement, and enjoyment while performing an activity. In essence, flow is characterized by the complete absorption in one’s activity, and the loss of one’s sense of space and time. It might take anywhere between 30 minutes to 75 minutes and then stay with you for a couple of hours. With Timespace, you can measure how much it takes for each type of activity to reach the flow zone. WHAT IS CHALLENGING WITH TIMESPACE? Timespace is offering a lot of room for customization, which means it will take some time to learn it’s tips and tricks. For us, the turning point really was our second meeting with Sam, the CEO and co-founder of Timespace, and we realized the logic behind the service – and discovered the opportunities it poses (e.g. being able to track hours for projects or tasks to further improve productivity). Today, we have moved (or are in the process of moving) our CRM completely to Timespace. We haven’t yet given up Trello or Slack, but maybe one day! Timespace might not be an option for those who prefer to leave their work at their desk when leaving at 16:00 sharp. 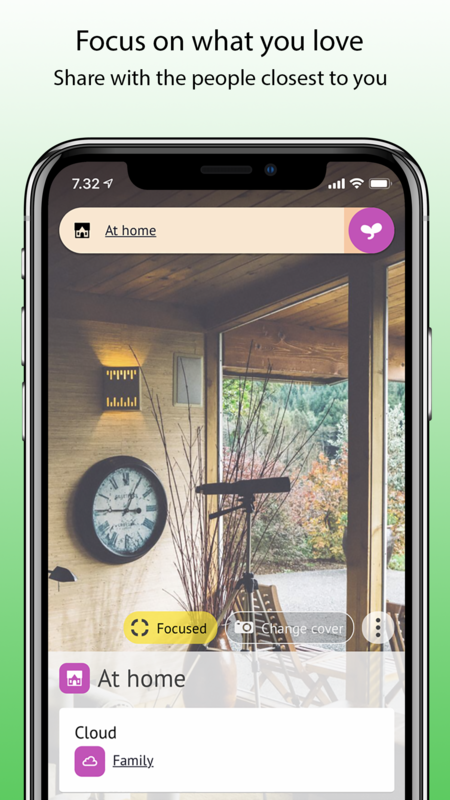 Since it is a tool for both your professional and personal life, you are not able to completely distance yourself from your job and might still stumble into unfinished work tasks while chilling at home. 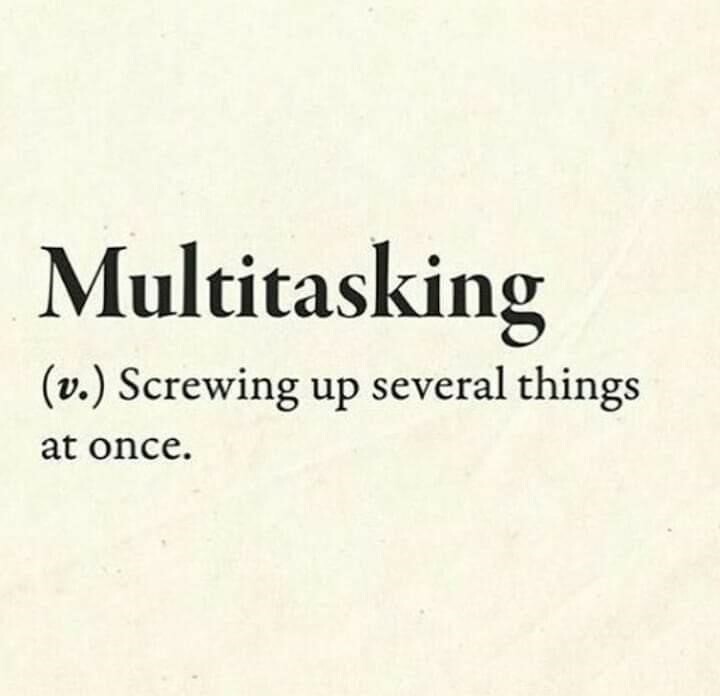 Multitasking also has its metabolic price. The never-ending shift of attention from one task to the next is found to be exhausting for our brains. These rapid and continuous shifts make the brain to burn its fuel, glucose, so quickly that we feel tired and disoriented after even a short time. (The Guardian).